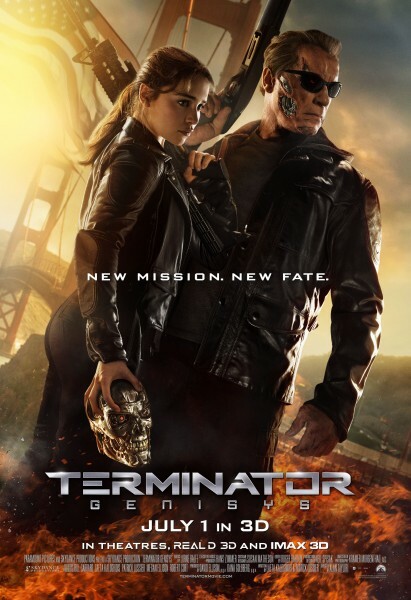 Is Terminator the movie franchise that just won’t die? Martin and Asim discuss the re-imagined cast, the legacy of Skynet and if Time Travel can actually make sense in any movie. To listen and download, click on the link below.